Major opposition parties in Romania including the Liberals, Save Romania Union and former PM Dacian Ciolos’ Romania+ movement, are demanding that Agriculture Minister Petre Daea step down for comparing the incineration of pigs infected with swine fever to Auschwitz-Birkenau, the Nazis' largest and most notorious death camp. “There is no antidote, there is no vaccine, no medicine, the only way is to sacrifice them. The pigs are incinerated, it’s a terrible job. It’s like Auschwitz in there,” the official said on a TV talk-show on July 24 as he spoke about countering swine fever, which has affected thousands of pigs in southern Romania. The comparison evoked public criticism. In the official statement, the Israeli Embassy in Romania said it was dismayed and disappointed over the minister’s remarks as the death of six million Jews "should never be forgotten, trivialized or minimalized." 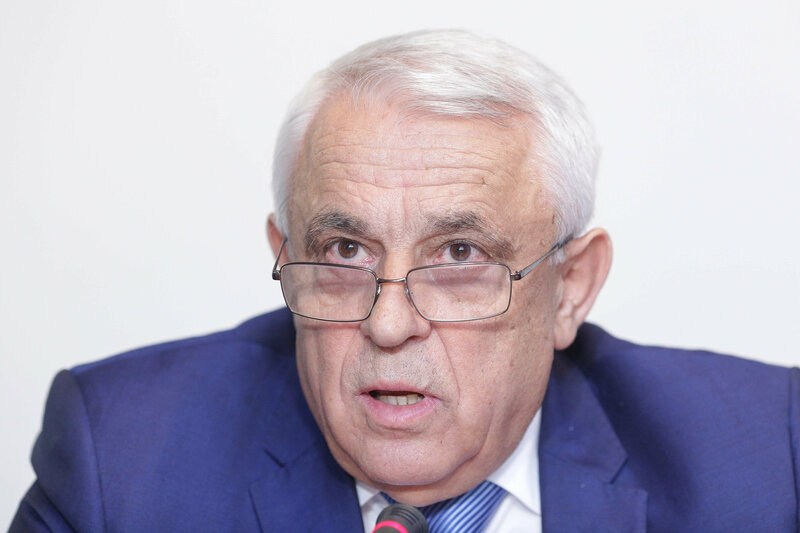 "We hope, though, that such an association was made by Minister Daea due to the lack of detailed information on what the Holocaust and Auschwitz were," the Embassy stated. 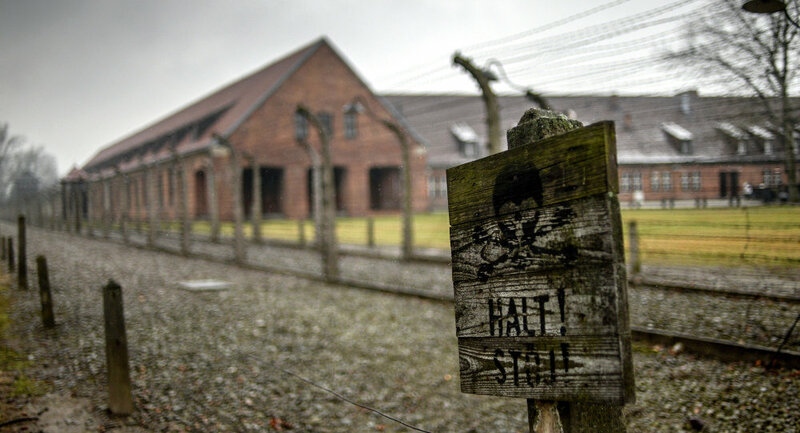 Director of the Center for Monitoring and Combatting Antisemitism in Romania Maximilian Katz invited the minister to visit the Auschwitz-Birkenau memorial to “understand the enormity and the seriousness” of his “unspeakable” remarks. Liviu Dragnea, the chairman of the ruling Social Democratic Party, which the minister also belongs to, apologized to the Jewish community. According to his statement, Daea had not meant to be offensive, and called on the official to avoid remarks "which can deeply offend." The Agriculture Ministry issued a statement relaying Daea’s repentance, where he professed “respect for all the members of the Jewish community,” saying that he had merely hoped to present “the difficult situation the pig farmers are facing” because of the outbreaks. “I’ve never offended anyone in my life, I love my fellow men, I just expressed the pain in my soul and I hope everybody understands that!” the statement reads. Auschwitz-Birkenau, which was the largest Nazi death camp, has become a symbol of the Holocaust; over one million Jews, Poles, Soviet citizens as well as resistance fighters were killed there by the Nazis between 1941 and 1945, when it was liberated by the Soviet Union's Red Army.